View Cart “Bardette” has been added to your cart. Pig grain leather at the bottom quarter and quality calfskin to ensure durability over time. 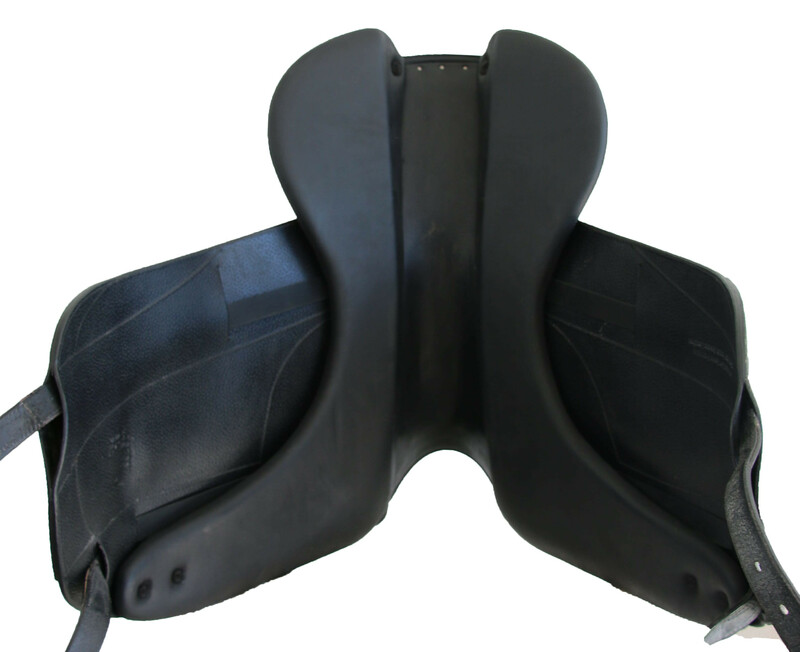 Reversed leather seat for better grip. 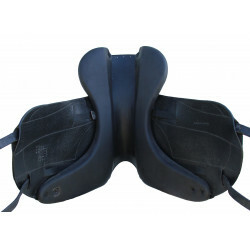 Has a narrow pad on the front for greater security in the saddle for our youngest customers. 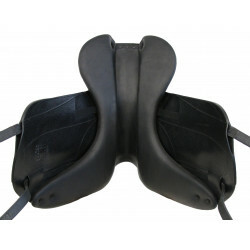 The saddle's natural wool absorbs moisture and dissipate heat.